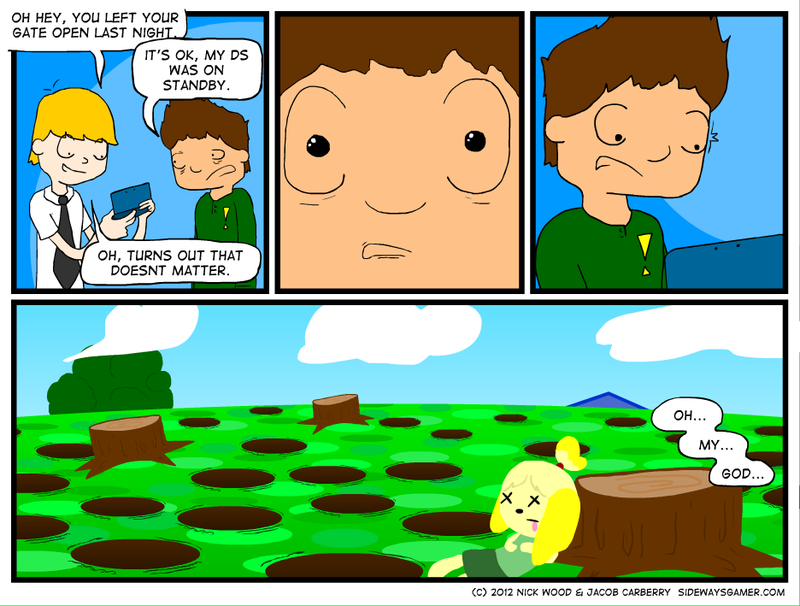 Animal Crossing is just… addicting. I don’t understand it. Trying to explain the game to someone and then convince them it’s fun is like trying to convince someone that mayo is as tasty as cake frosting. You just have to experience it. Yes, I know I’m just fishing and catching bugs over and over. But something about it just makes me want to stop posting on here and go play.